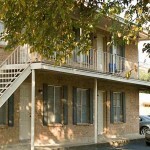 Apartment for rent in Stephenville, Texas. Now accepting reservations of summer and fall starts. 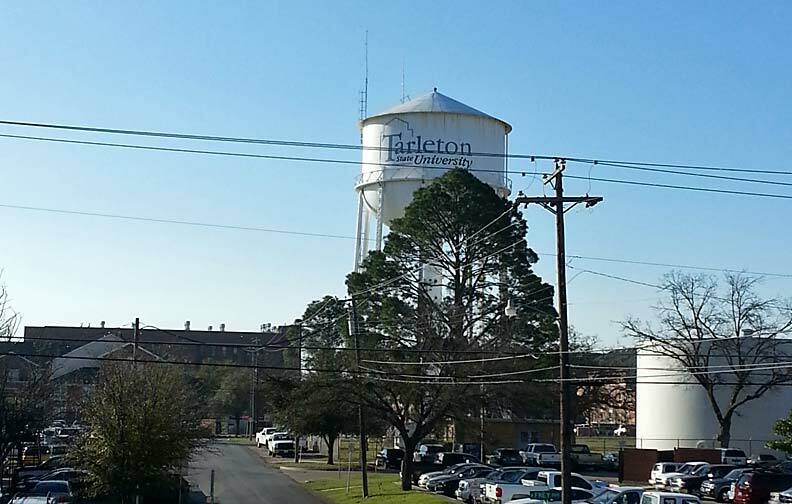 Located just across the street from the start of the Tarleton State University campus the North Park apartments are close to class and the college’s nursing program/ Walk to class and pop back home for lunch in the one-bedroom and full bath apartment. Central heat and air conditioning and topped off by being all-electric. 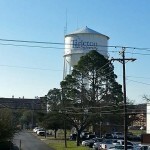 Call 254-968-4116 for more information. 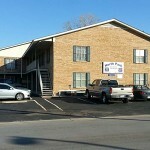 North Park apartments are just across the street from the Tarleton State University campus. 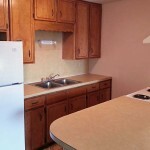 Plenty of cabinet and counter space in the kitchen. 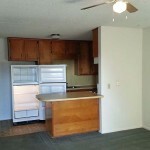 Close to campus one bedroom one bath apartment with central heat and air. Texan Terrace now has limited availability.